Vitamin D, or the sunshine vitamin plays a very crucial role in the body. It is the only nutrient that is synthesised in the body in the presence of sunlight. 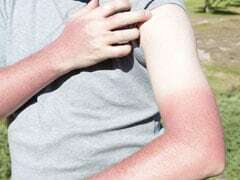 But, the fear of damage caused by ultraviolet rays of the sun makes people cover themselves head to toe when out in the sunlight. 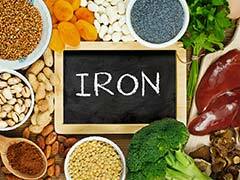 In such a scenario, there is need of Vitamin D intake through food sources. People with adequate amount of Vitamin D are likely to have strong bones. Low levels of Vitamin D can increase risks of depression, prostate cancer, dementia and cardiovascular disease. 1.Egg yolks: For all those who have been ditching egg yolks because of weight loss, it is time you start eating them after all! 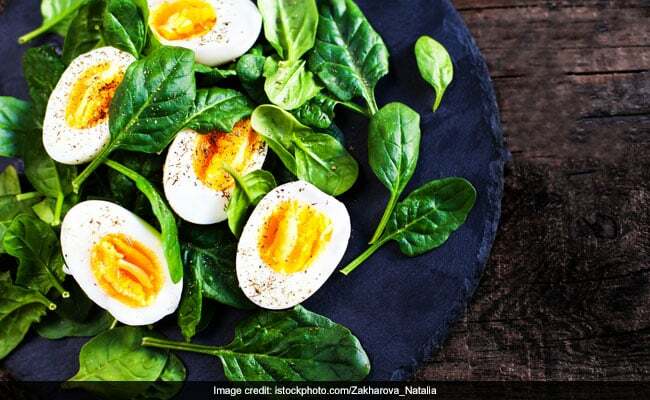 While egg whites are the primary source of protein, it is egg yolk that is rich in healthy fat, minerals and vitamins like Vitamin D. Including eggs in your diet can increase your intake of the sunshine vitamin. 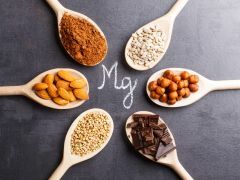 Findings of the study suggest that magnesium may play an important role in preventing conditions related to vitamin D levels. 2. 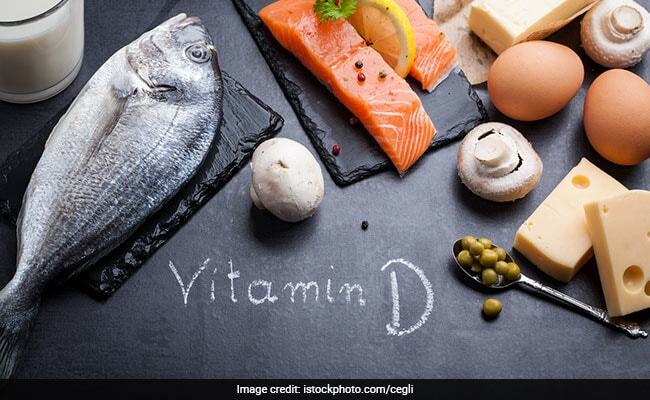 Salmon: You can count on fatty fish for increasing intake of Vitamin D. If you have low levels of Vitamin D, increasing consumption of Vitamin D can be helpful. Other fatty fish that are rich in Vitamin D include tuna, herring, mackerel and sardines. 3. Mushrooms: Mushrooms are a healthy vegetarian and vegan source of Vitamin D. There are a variety of dishes that can be prepared with mushrooms and eating them regularly can help in maintaining Vitamin D levels in your body. 4. Shrimp: Shrimp is a low-fat Vitamin D food source. Along with Vitamin D, shrimp is also rich in omega-3 fatty acids. Omega-3 fatty acids are great for heart and brain health. 5. Cod liver oil: Cod liver oil is quite a popular supplement which can provide you with Vitamin D. Cod liver oil is also a rich source of omega-3 fatty acids and even some Vitamin A.